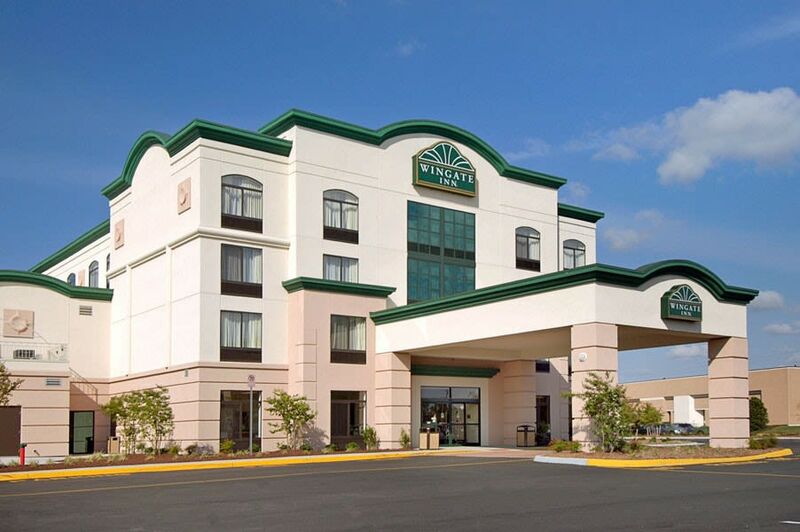 Our Wingate by Wyndham Chesapeake hotel is designed to make your trip easier. 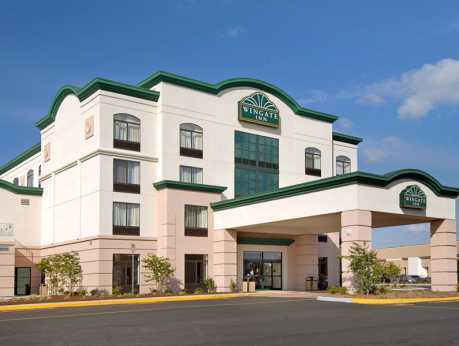 Conveniently located off Interstate 64, just a short drive from Norfolk, our Chesapeake, VA, hotel near Norfolk International Airport puts the beauty of Chesapeake Bay at your doorstep. Our hotel offers thoughtful amenities like free Wi-Fi Internet access and work desks to help you stay productive, and microwaves and refrigerators so you can make and store snacks. Each morning, gear up for your day with free hot breakfast. During your downtime, refresh with a swim in our heated indoor pool and unwind in our hot tub. If you want to stay active, get in a workout in our gym. Handicapped-accessible and non-smoking rooms are available. Meeting and banquet facilities with audio/visual equipment are also available.